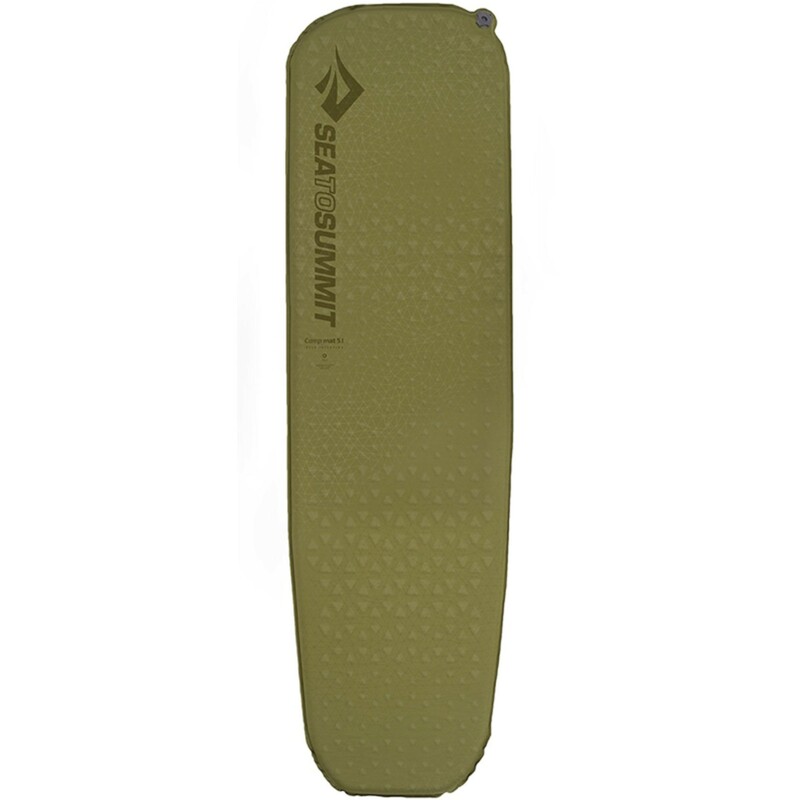 The Sea to Summit Camp Mat is an excellent self-inflating sleeping mat at a bargain price. You'll appreciate the comfort provided by an inch and a half thick foam, with Delta Core-V® vertical coring to reduce weight and pack size. An R4 insulation rating makes it perfect for 3-season camping.